We are excited to be a growing company in the Southeast and hope to be adding to our team soon. While we don’t currently have any specific full time openings available we do occasionally need someone to help out (which is a great way to move up). 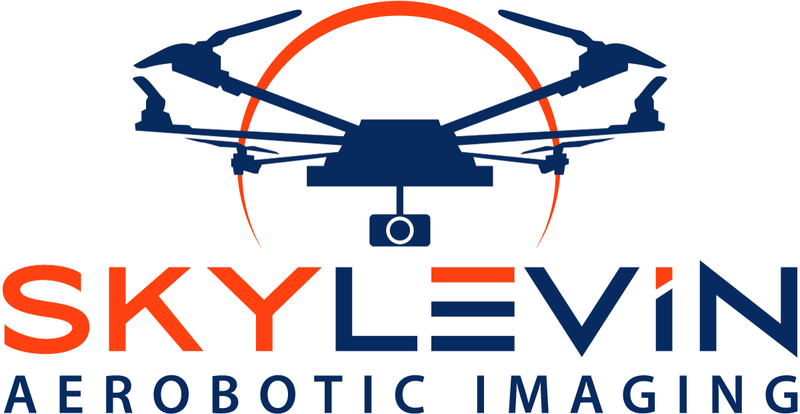 Skylevin operates drones (UAVs or UASs) for hire under the regulations of the FAA. We have a lot of fun flying these very expensive (and potentially dangerous) flying creations. We drive a lot, we wait a lot, we plan a lot, we talk with the FAA a lot… then we get to fly. Our pilots are required to be licensed and current pilots as well as pass background checks and insurable with a clean flying history. Any new pilots will expect an lengthy mentoring period to learn the processes and techniques our customers have learned to appreciate. If you are a “special type of nerd” that enjoys drones, tech talk, working hard, and thinking creatively to overcome obstacles then we would love to hear from you. Please fill out the information below and tell us about yourself. We would love to get to know you and your vision.